The Breeding Management System (BMS) is a suite of interconnected software specifically designed to help breeders manage their day-to-day activities through all phases of their breeding programmes. From straightforward phenotyping to complex genotyping, it provides all the tools you need to conduct modern breeding in one comprehensive package. The VSNi Group is a lead commercial and development partner of the Integrated Breeding Platform (IBP) providing statistical analytics, such as Breeding View, along with commercial and licensing resources. all through a set of simple, visual and easy-to-use analytical pipelines and quality insurance measures. Results of each analysis are saved in a time stamped folder in your personal workspace or, for the phenotypic analysis, can be saved to the BMS database for later review or further analysis. 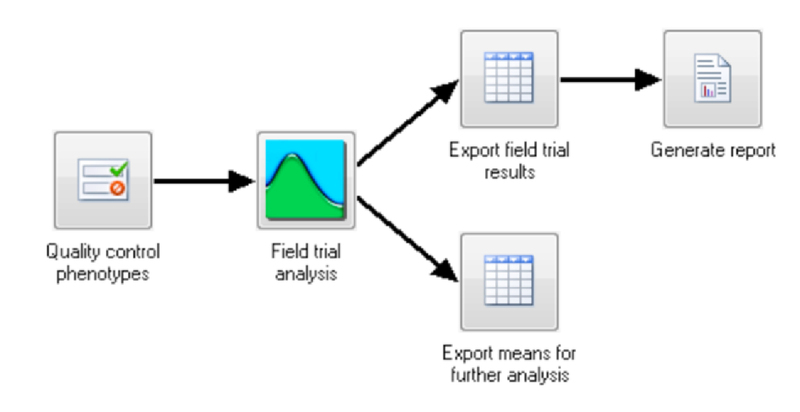 The phenotypic analyses are fully integrated into the BMS so that data can be selected in the BMS and sent to Breeding View for analysis, and resulting means and summary statistics saved back to the BMS database, allowing database searches based on germplasm performance within and between locations. The BMS comes with a standalone QTL analysis package as part of the Breeding View statistical tool. 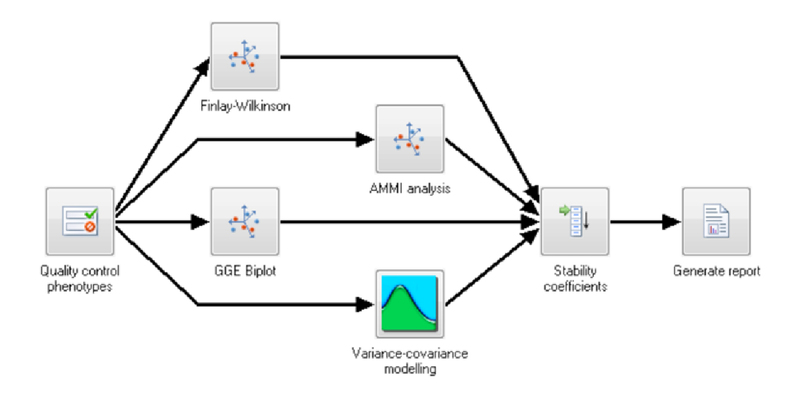 Combine phenotypic, genotypic and linkage map information to identify potential quantitative trait loci (QTL) through simple and composite interval mapping. The QTL package creates a report with easy-to-interpret publication-ready graphics.